Employment in the services sector, particularly in hospitality and leisure services, is expected to grow in 2018. 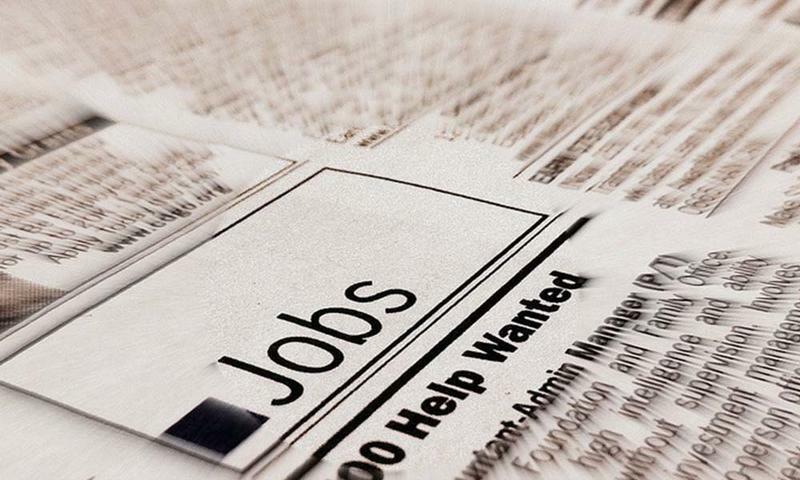 The latest employment forecast from Wichita State University predicts continued slow job growth in the Wichita area for 2018. The Center for Economic Development and Business Research (CEDBR) updated its fall 2017 forecast on Wednesday. 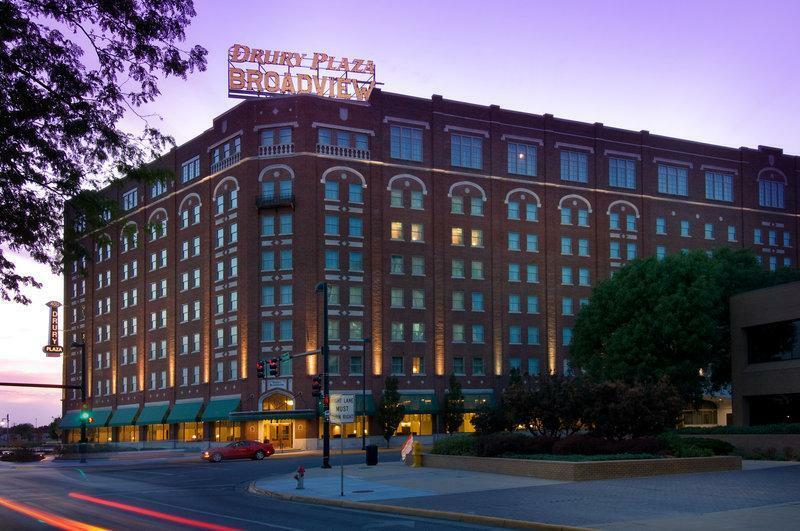 It expects Wichita employment to increase by about 1,200 jobs this year, a growth rate of 0.4 percent. That’s similar to the initial forecast released in October. Although that’s an improvement over 2017 job performance, when employment fell by 0.9 percent, it’s still below the average growth of 0.8 percent between 2012 and 2016. The Wichita metro area includes Sedgwick, Butler, Harvey and Sumner counties. The largest employment growth is expected in the service sectors (0.7 percent), specifically the leisure and hospitality sector (2.2 percent). The production sectors, which include manufacturing, are forecast to remain flat in 2018. In Kansas, total employment is projected to grow by 0.6 percent, or about 9,000 jobs. That would be the best performance since 2015, and an improvement from the initial forecast in October 2017 of 0.1 percent growth. The service sectors are expected to show the most growth (1.2 percent), specifically professional business services, and education and health services. A new website offers comprehensive economic data for Wichita and the state of Kansas. The website KansasEconomy.org provides trends, economic indicators and the most recent employment and population forecasts. 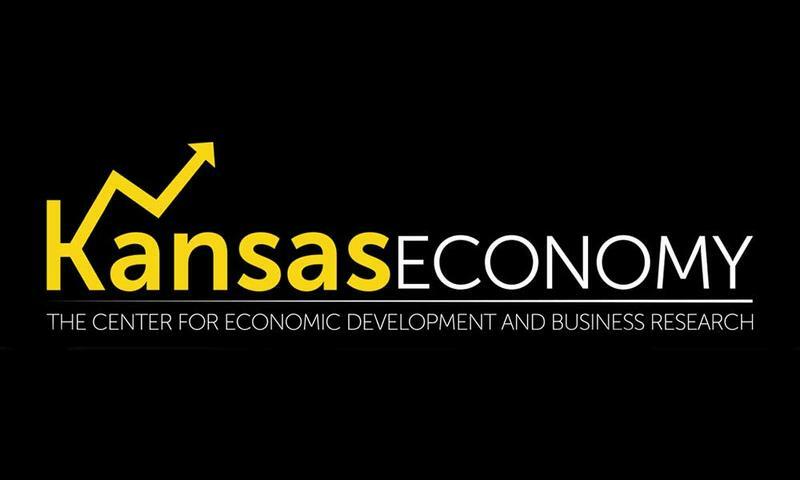 The Center for Economic Development and Business Research at Wichita State University created the website to compile economic data from across the state in one place. The center’s director, Jeremy Hill, says the information is coming straight from government sources and will automatically update. The employment forecast for the Wichita area shows little to no job growth in 2018.